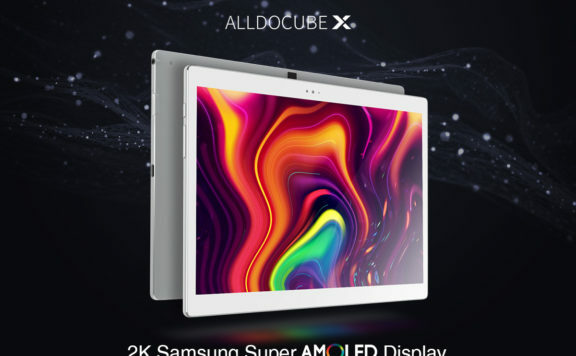 We have been talking about the ALLDOCUBE X http://bit.ly/2Clsd0D tablet for a while since we found it on Indiegogo, the product concept is brilliant, it borrows the big spotlight from Samsung by applying the 2.5K AMOLED display to enjoy immersive theater-like image quality. 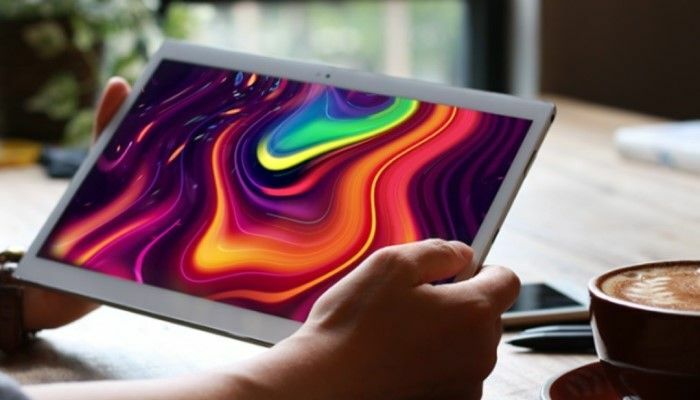 By doing so, the company ALLDOCUBEhttp://www.alldocube.com/en/ has marked themselves as the only company from China to bring out an Android AMOLED tablet, and it’s a well-liked project considering the funds have been raised. It’s set to be the best affordable media tablet on the market, so besides the 2.5K AMOLED display, it has other entertainment features like AKM HiFi sound chip to make all you hear is music to the ears，4Kvideo playback and HDR support to embrace the absolutely stunning feast to the eyes, and whopping 8000mAh battery to make sure all-day long entertainment power. 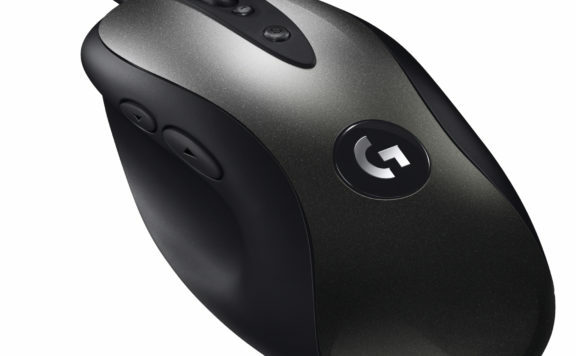 It features ultra slim design with 6.9mm industry-leading thinness and 500g at weight to ensure comfortable in hand feeling. And it’s all-metal, the look is premium and classic. Having the fingerprint sensor placed on the right side gives you exclusive access to it and protects your data’s safety. It packs 4GB of RAM and 64GB of ROM in the offer and supports up to 128GB of MicroSD expansion. 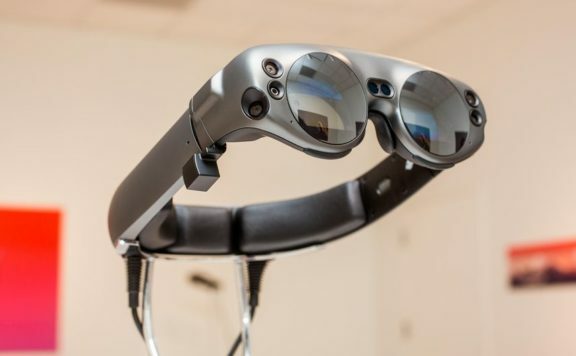 In terms of connectivity, it comes with a USB-C port` to charge and OTG support, and the tablet itself supports WiFi display. Also, it supports PE+2.0 quick charge. 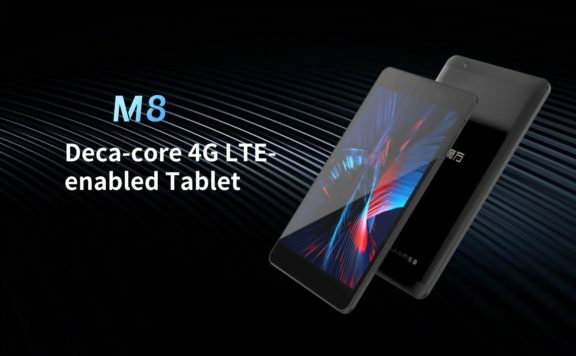 The ALLDOCUBE X http://bit.ly/2Clsd0D tablet is open to contribution on Indiegogo at a price of $239 while the suggested retail price would be $259, and now is making its debut among other various models in Global Sources Mobile Electronics Trade Fair, at Booth No. 1J36 during October 18-21, 2018.